Wow. Love to Gord Downie and family. 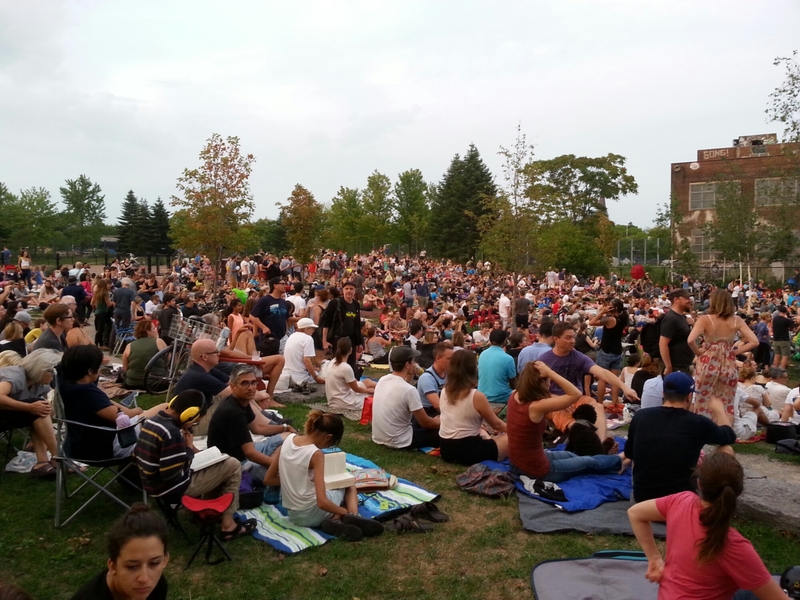 Watch the CBC coverage of the Sorauren Park screening of The Tragically Hip concert from Kingston. 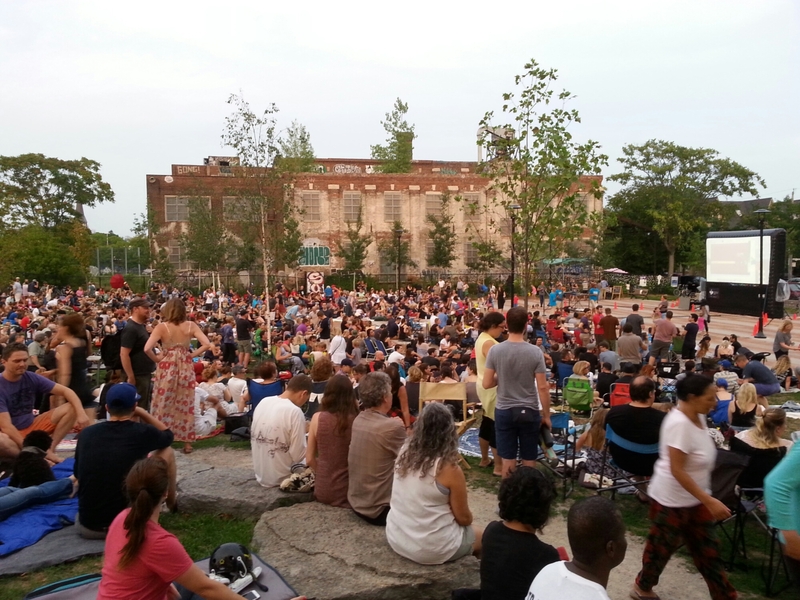 Watch The Tragically Hip Aug. 20 on Sorauren outdoor screen 7:30 p.m.